Don’t throw out those old t-shirts! 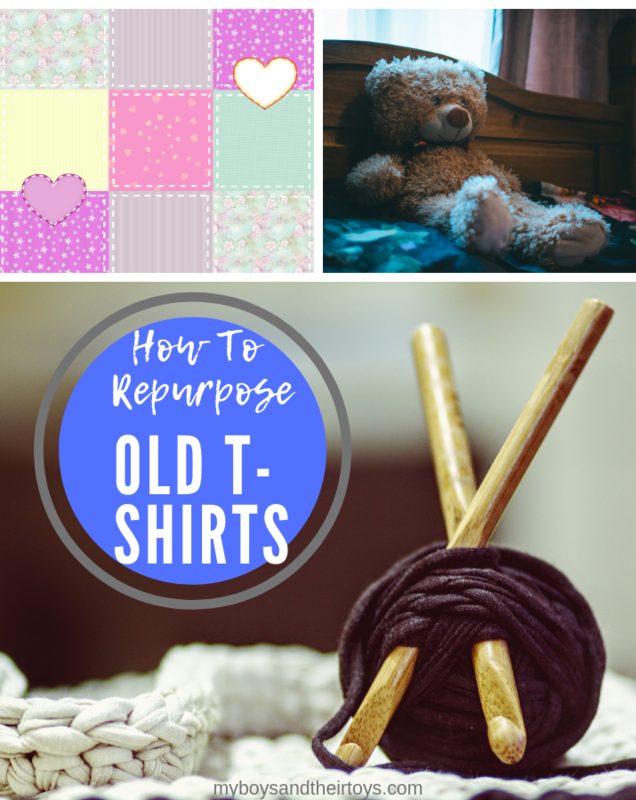 Instead of tossing clothing you no longer need you can make the most of them by repurposing old t-shirts and create something new. Whether they are worn out or just not serving any purpose to you anymore you can still get plenty of use of your old t-shirts. 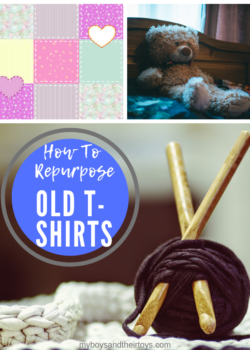 If you have hopped on the Marie Kondo Tidying Up bandwagon and find yourself with a stack of t-shirts not quite fit to donate these ideas will help you put them to use. Yesterday, I shared my exclusive interview with Jim Cummings, the voice of Winnie the Pooh and Tigger. 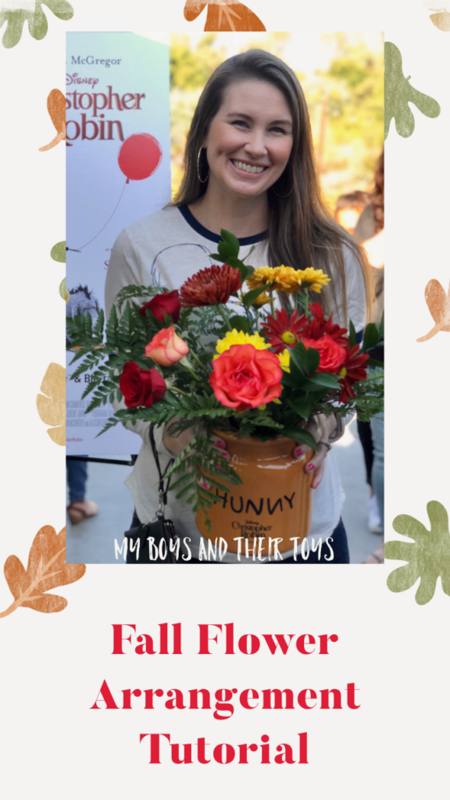 While at the Los Angeles County Arboretum and Botanic Garden we also had the chance to attend a special fall flower arrangement class being held by Flower Duet, a sister duo of event florists. This was such a fun class! Below I’m sharing the steps to create your own DIY fall flowers, including a video tutorial! I was invited as media to cover this event. All opinions are my own. Incredibles 2 DVD & Blu-Ray + DIY Printables! The long-awaited sequel to Disney’s Incredibles has finally arrived! Follow your favorite superhero family as they dust off their costumes for another adventure. 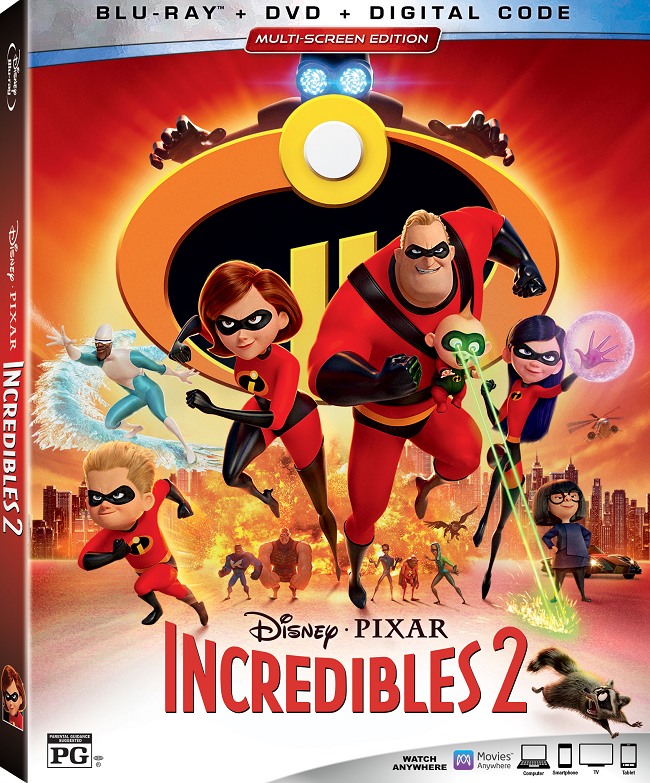 Grab your Incredibles 2 DVD & Blu-ray copy in stores November 6th! 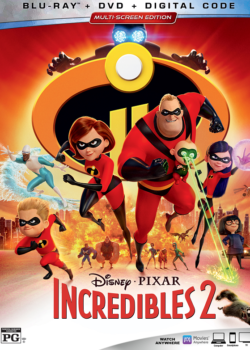 Read on for my film review, plus free DIY Incredibles 2 printables. 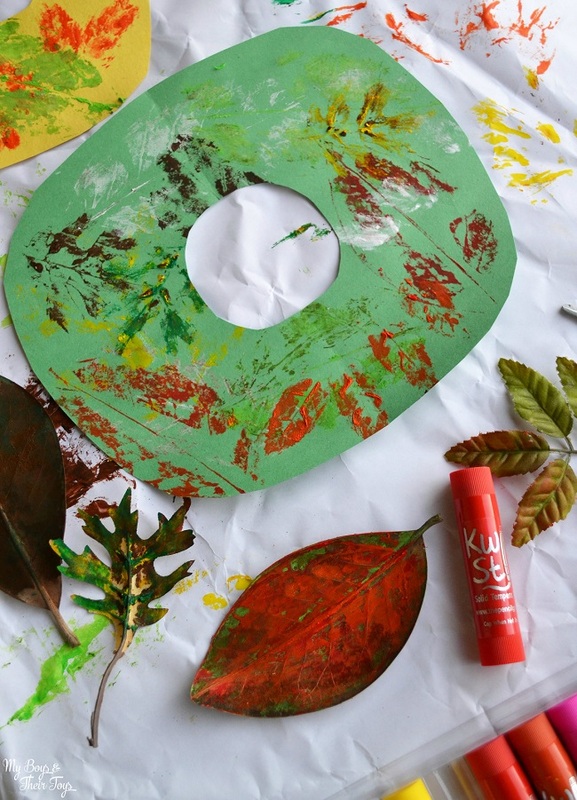 Are you looking for a weekend craft or holiday activity to keep the kids busy? This 3 ingredient Glitter Slime Recipe will be a big hit! It’s really simple and a lot of fun to create. Follow these fool-proof steps to make glitter slime! 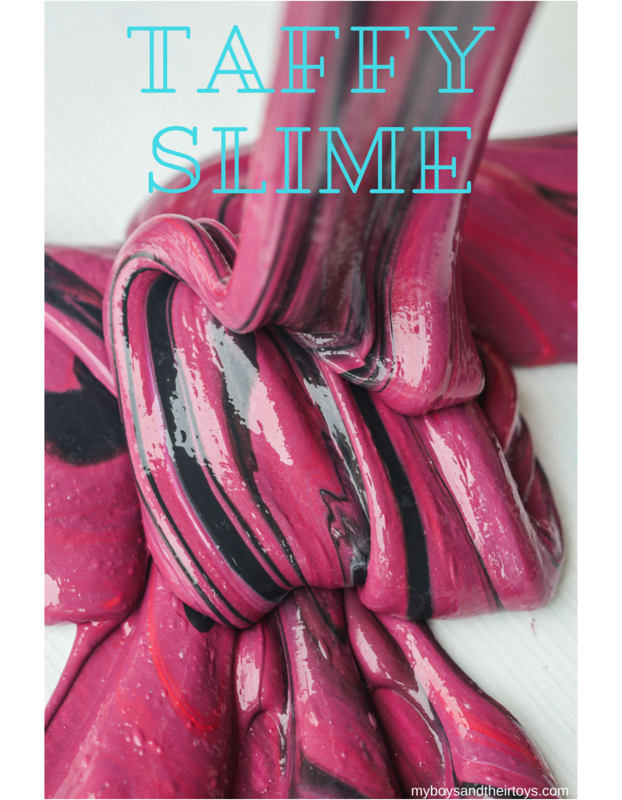 We’ve spent all summer long sharing our favorite slime recipes, and this one is just as fun to create! 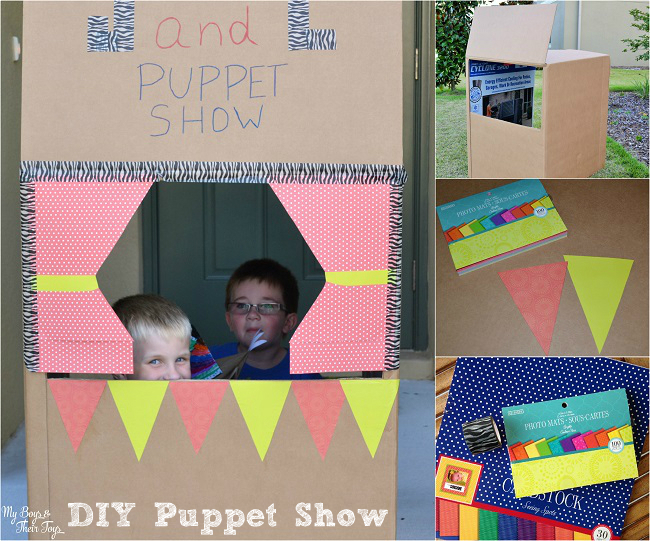 It’s a perfect after-school project or weekend DIY to do with the kids. 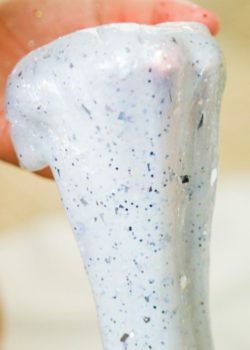 I know making slime can look intimidating, but it only requires three ingredients so it’s actually a really simple craft project. 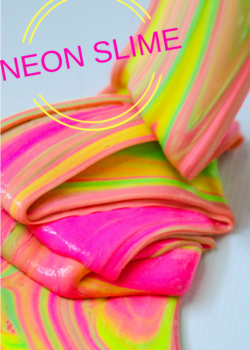 Here’s how to make Neon Slime! DIY Iron Man Slime + Avengers Infinity War on Blu-ray! In celebration of the release of Marvel’s Avengers Infinity War on Blu-ray August 14th, we’re sharing a fun and easy DIY project: Iron Man Slime! A little fun fact for you, in May of 2018 Marvel Cinematic Universe celebrated 10 years of worldwide blockbuster hits, beginning with the release of “Iron Man” in 2008! 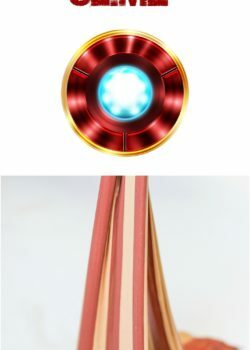 Since we’ve been crafting a lot of slime this summer, we thought it would be fun to put together a special Iron Man Slime for all the mini superheroes out there that also love slime. 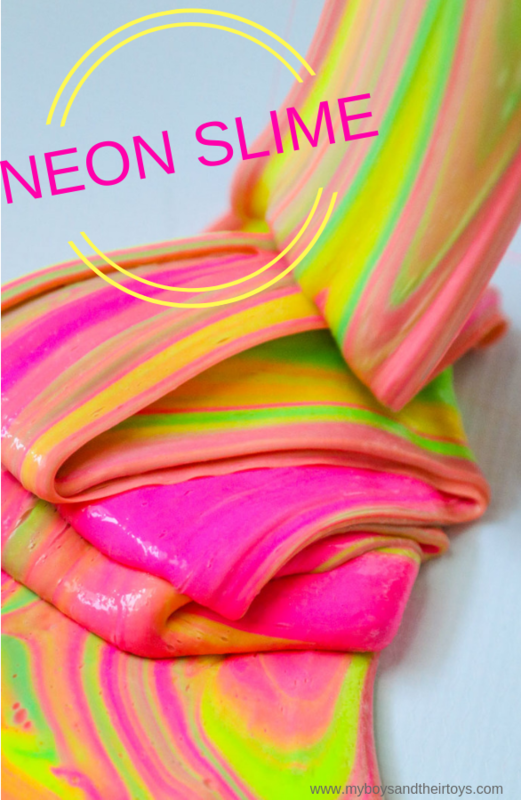 Super Fun Taffy Slime DIY! 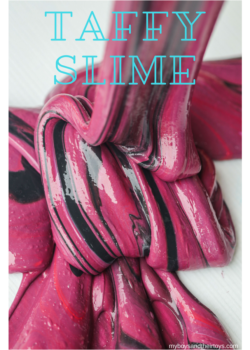 We’re back with another fun slime recipe! This beautiful creation came from a multitude of colors mixed together, and it reminded us of saltwater taffy, hence the name Taffy Slime! 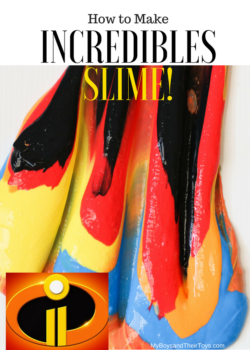 How to Make Incredibles Slime! It’s the #SummerOfSlime! We’re having the best time making all sorts of SLIME! This Incredibles slime was completely not intentional. We’ve been focusing on boy themed slime colors since there seems to be a lot of girl slime out there. 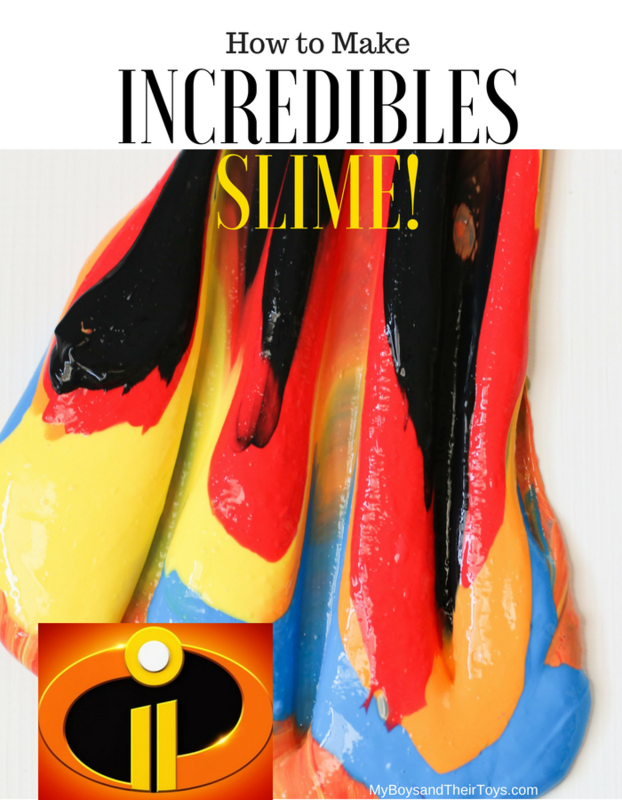 When we layered these colors and began pulling and manipulating it, we realized it reminded of us The Incredibles movie, hence the name Incredibles slime. Slime crafts are so much fun! 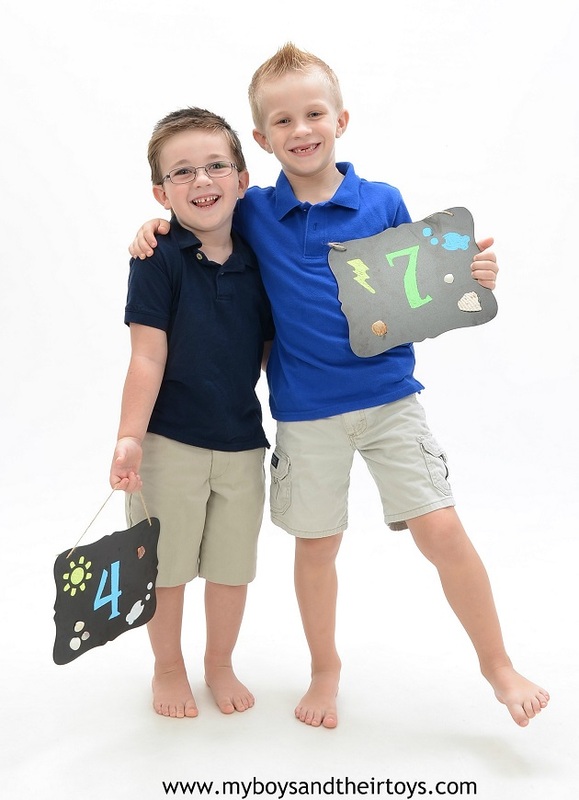 It’s easy to make and manipulate into exactly the right texture your child would like. Today, we’re sharing a simple no borax recipe for DIY Fluffy Slime. 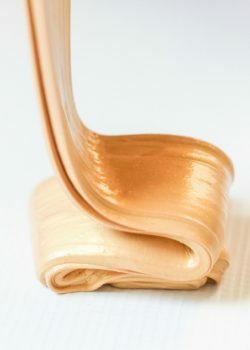 Using metallic paint we made this gold slime which is perfectly timed for the upcoming July 4th festivities. If you’re looking for a fun July 4th kids craft, or any other special occasion, this DIY Fluffy Slime is perfect! 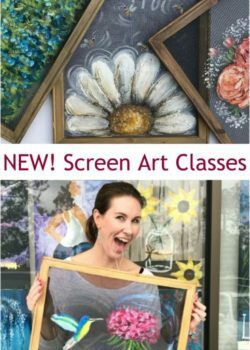 Painting with a Twist NEW Screen Art Classes! In case you missed my recent Instagram post, this weekend my friend Tiff and I visited Painting with a Twist in Orlando to try their new Screen Art class! I think it’s so important for moms to take a time-out and do something fun – sans the kids every once in awhile. I really enjoy DIY projects, especially with a glass of wine in hand. 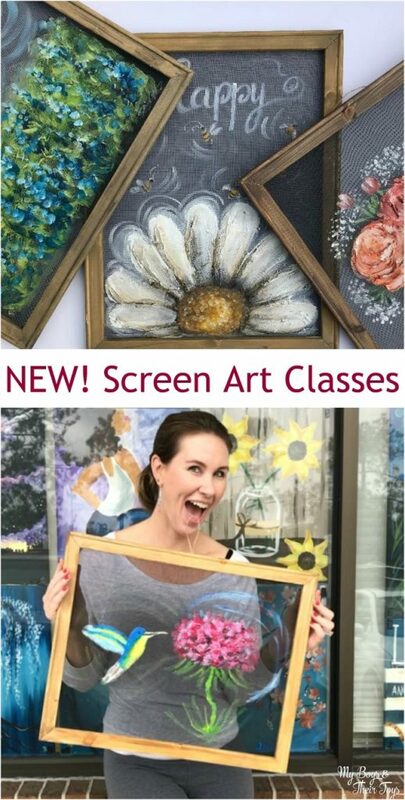 😉 Check out the video below then book your own Screen Art class with friends! This is a partnered post with Painting with a Twist. All opinions are my own. Did you know National Random Acts of Kindness Day is February 17th? What an amazing opportunity to spread some good in the world by doing something generous for others. It could be as small as paying the toll for the person behind you to greeting everyone you see with a smile. 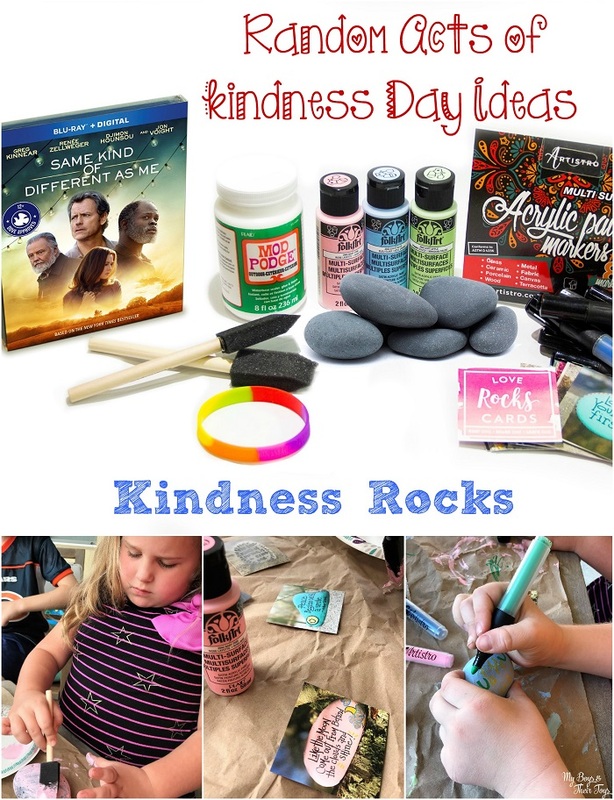 In preparation for the release of Same Kind of Different as Me on Blu-ray, Paramount Pictures has partnered with The Kindness Rocks Project to promote acts of kindness. Read on for more details about this inspiring film and our fun DIY painted rocks project! Fall is in the air! 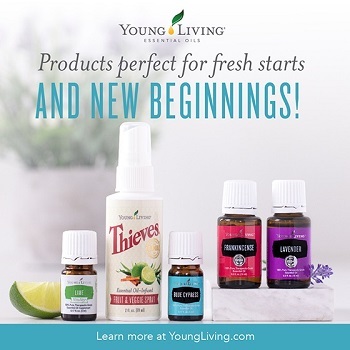 Are you ready for the crisp weather and inviting smells that the new season brings? 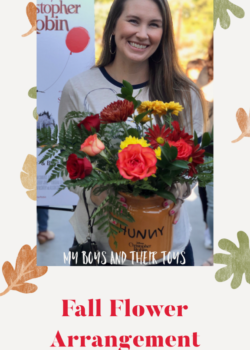 Some of my favorite fall traditions include baking sweet treats and crafting with my boys. Speaking of crafts, this fun DIY makes a perfect addition to your table for your next family gathering. 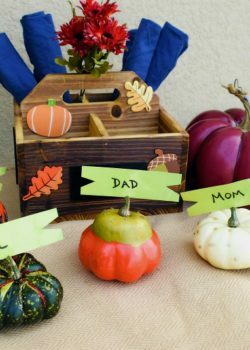 These DIY Pumpkin Place Card Holders are really easy to make, and double as a party favor for guests! Grab your favorite beverage (Sprite ® is my personal fav), and continue reading for details on this fun DIY! Additionally, we’re sharing how you can enter to win a trip to LA to see a private screening of The Greatest Showman! This post has been sponsored by The Coca-Cola Company. All thoughts and opinions are my own. 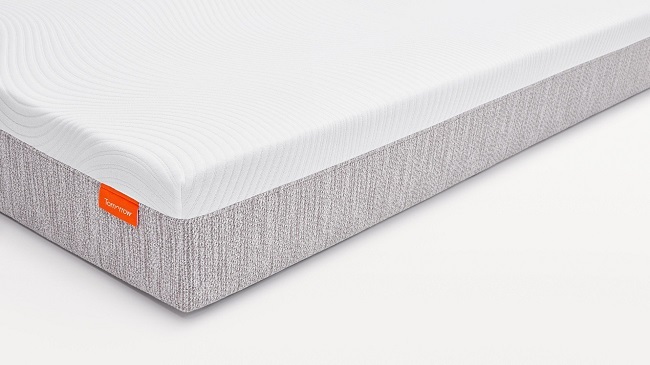 Sleep plays a huge factor in many other facets of our lives. Poor sleep can lead to weight gain, inadequate brain function, and negatively effect our hormones. If you’re looking for ways to improve your sleep, these seven tips to sleep better at night will help. 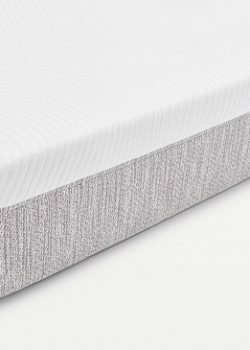 They are really easy to follow, but take some commitment on your part to create better sleeping habits. 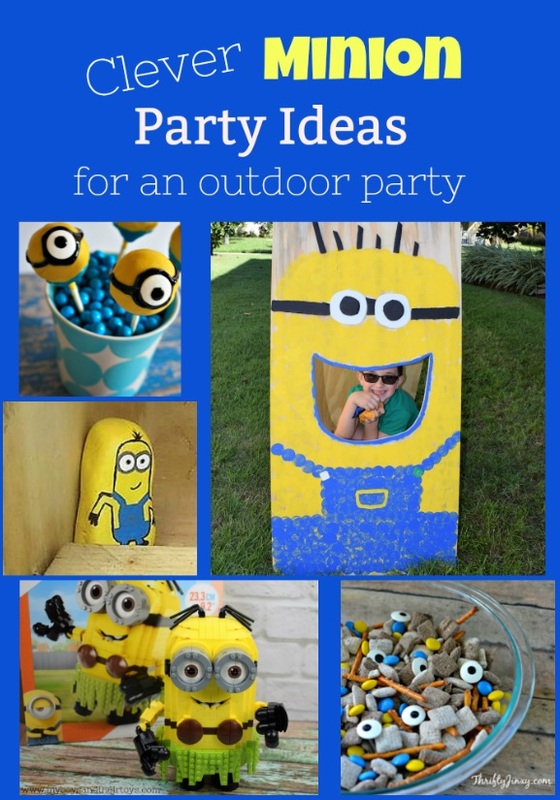 DIY Bean Bag Toss Game + Other Minion Party Ideas! Who’s ready to party? Now that fall is here, it’s a great excuse to get outdoors and enjoy the crisp autumn air. If you have a little one who loves Minions – you’re in for a real treat! 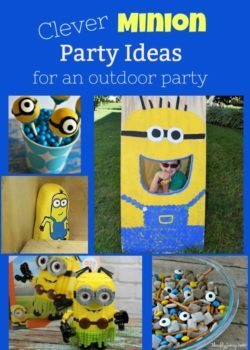 Today I’m sharing clever Minion party ideas to do outdoors, including an easy DIY bean bag toss game that your kids will love! 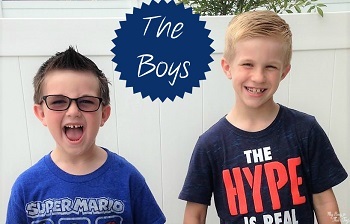 Seriously, my boys can’t get enough of this minion party game, so keep reading for details. This is a partnered post with MEGA™. All opinions are my own. 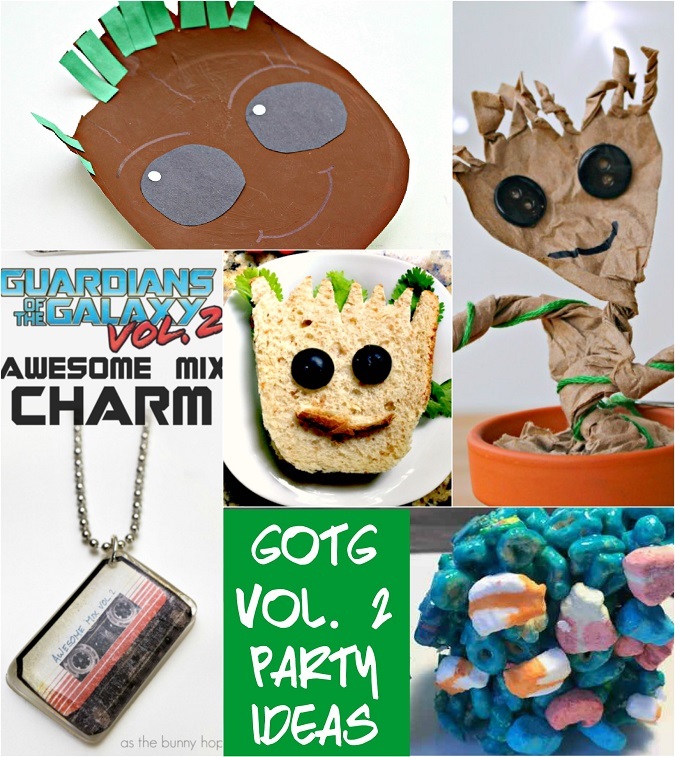 Guardians of the Galaxy Party Ideas! One of the funniest movies of 2017 released for at-home collection this summer. GOTG Vol. 2 was a home run sequel for Marvel Studios. 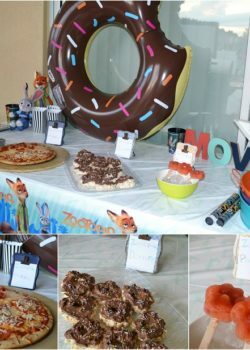 If you and your children are fans of the GOTG franchise, check out this round-up of Guardians of the Galaxy Party Ideas! 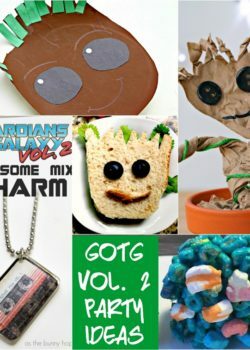 Whether you’re hosting a movie night, play date, or party, these Guardians of the Galaxy food and crafts will be a hit with all of your guests. 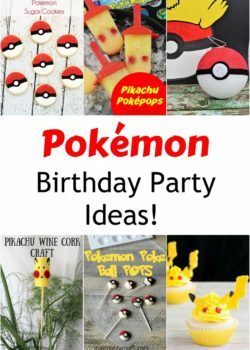 Is your child dreaming of having a Pokémon party? 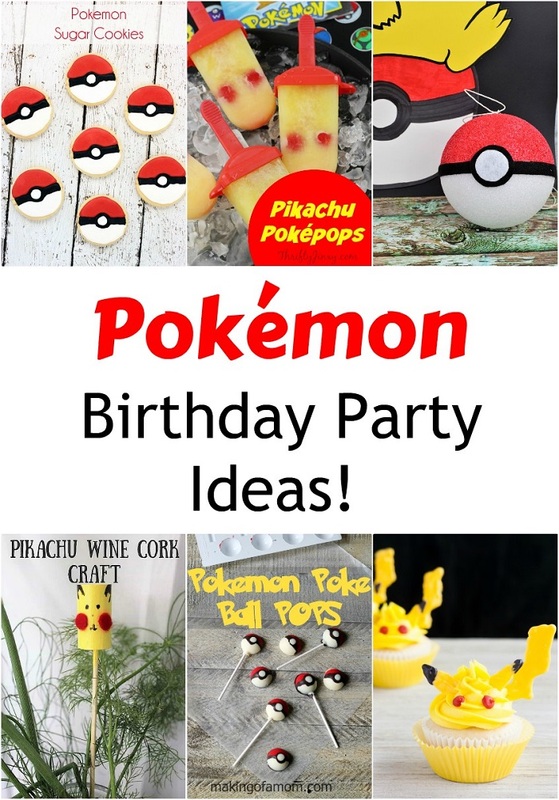 Your little trainers will love these Pokémon Birthday Party Ideas! Check out this ultimate list of Pokémon party food, games, decorations and more. I’m a MEGA™ Ambassador. This is a partnered post with MEGA™. All opinions are my own. Transformers: The Last Night is available today on Blu-ray Combo Packs, DVD and 4K Ultra HD! 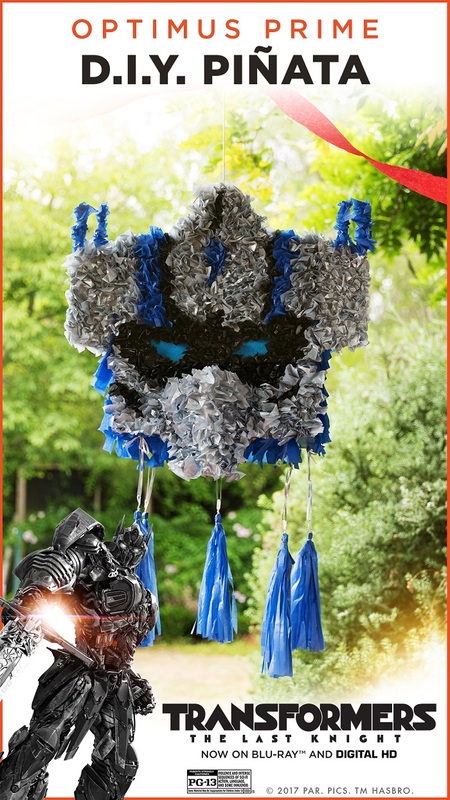 Executive Producer Steven Spielberg brings the biggest, most exciting Transformers movie yet! 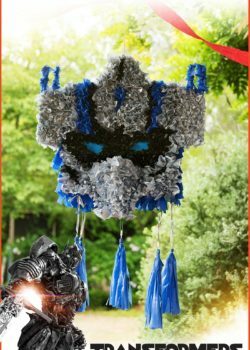 If you’re looking for Transformers Party Ideas, check out this awesome DIY Optimus Prime Pinata. This is a partnered post. Thanks to Paramount for providing a copy of the film and DIY instructions. This summer’s blockbuster hit, “Finding Dory“, swims home on Blu-ray, DVD, and On-Demand November 15th! 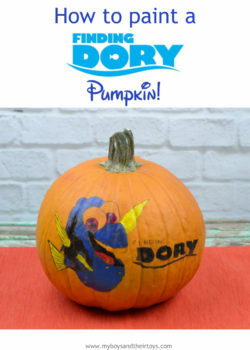 In preparation of the release, I met with Disney’s own Master Pumpkin Carver, Joseph Yakovetic. Believe it or not, that pumpkin below is mine. 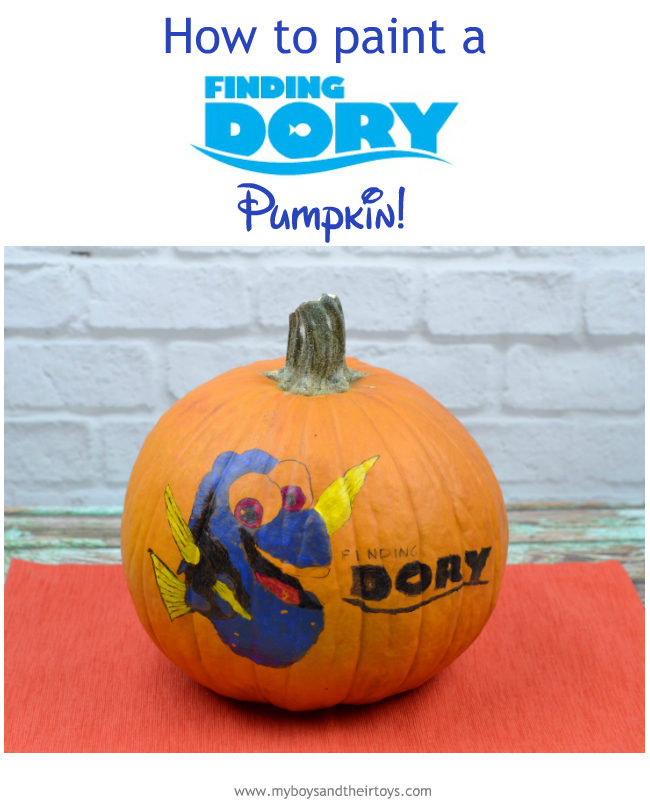 I don’t see myself as a natural artist, but with Joseph’s guiding voice, I was able to pull-off this fun Finding Dory Pumpkin. Want to make one of your own? Just follow these easy steps below! Outdoor Movie Night With A ZooTopia Theme! An Outdoor movie night can be so much fun, especially on those warm breezy summer evenings. 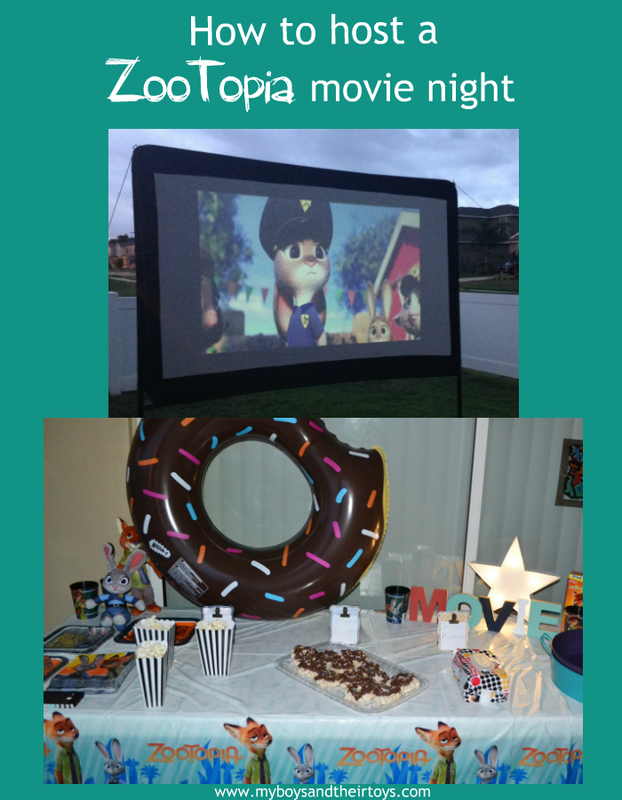 Come on in and see how we celebrated Zootopia with this movie night! This is a partnered post with Walt Disney Studios. All opinions are my own. Disney’s ZOOTOPIA broke all kinds of records, including becoming the 4th animated film to cross the 1 billion dollar milestone. Amazing, right?! We were first introduced to ZooTopia during an Orlando press junket where the family and I saw an early movie screening. I also had the pleasure of interviewing Jason Bateman who voices the clever fox, Nick Wilde, in the film. Jason is just as funny in person, and charming too! I was thrilled when Disney reached back out – this time to host an outdoor movie night. 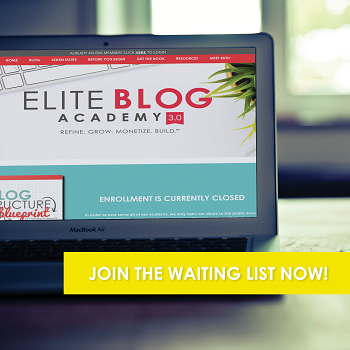 It’s something my husband and I have always thought of investing in, and here was our chance! ZooTopia’s Blu-Ray & DVD release just so happened to coincide with the beginning of summer. Those clever Disney folks! 😉 So, to kick off summer we invited friends over to enjoy a family favorite – ZooTopia under the stars! 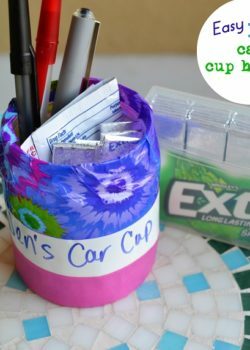 If you’re tired of losing items in your car – why not create a catch-all cup? Certain items have a tendency to get lost between or under the seats, in your bag or possibly fall out the door once open. 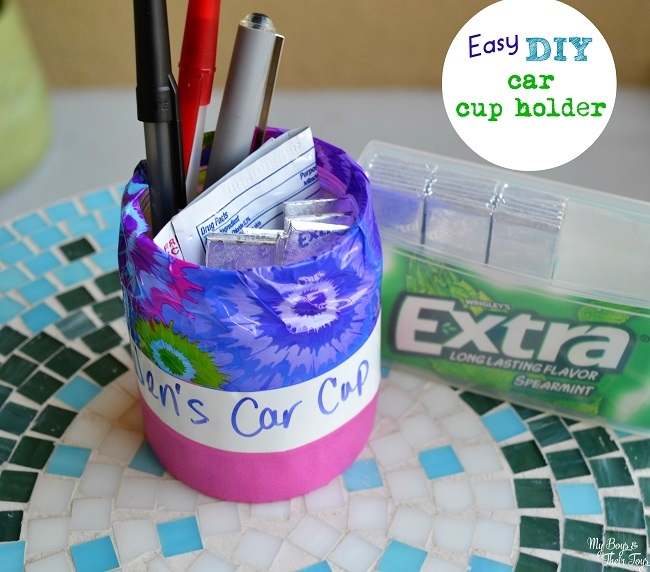 Here’s an easy way to keep all of those necessary items in one handy spot – a DIY Car Cup Holder. 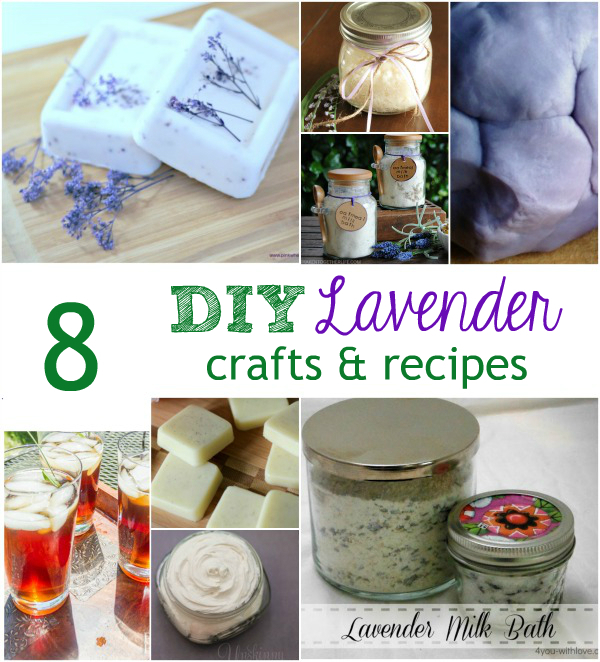 If you like easy DIY crafts – this is for you! Washi tape is all the craze with creative and bold designs that allow you to use it just about anywhere. Lavender is one of my favorite scents. It can bring calmness and relieve stress when feeling anxious, among other great qualities. 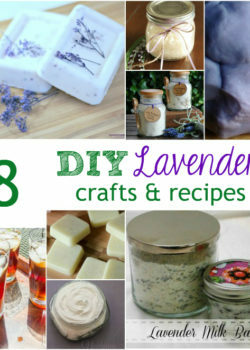 If you enjoy doing DIY projects, this round-up of lavender crafts and recipe ideas is perfect for you! Do you remember making diorama’s as a kid? I do! 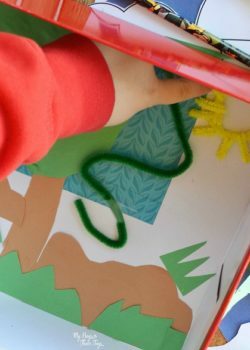 This simple kids craft requires just a few things to create: an old shoe box, some construction paper, and an imagination. Inspired by my recent press trip to LA for The Good Dinosaur, I thought I’d teach the boys how to make a Dinosaur Diorama. 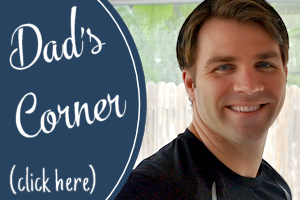 Today’s post is partnered with Pacon. All opinions are my own. First things first! You can’t have a Dino Diorama without a dinosaur, right? 🙂 Pacon Creative Cut-Ups™ offers parents and teachers a handy book filled with creative paper projects, like dinosaurs, robots, animals and even flowers! 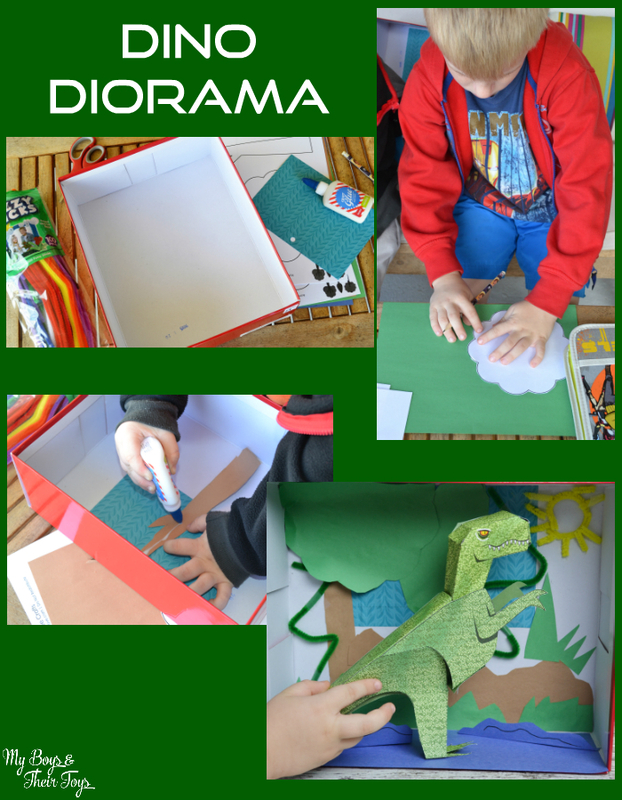 We chose to make this green T-Rex for our diorama. The holiday menu can be quite the task. Guests expect certain foods depending on the holiday, but it’s always fun to throw a few curve balls like new recipes into the mix. What are you planning for the holiday menu this year? 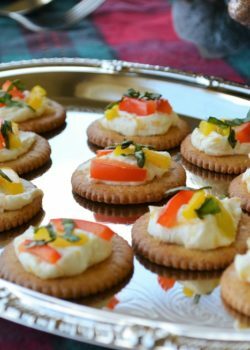 If you’re looking for new and easy recipes, I highly recommend checking out the NABISCO Party Planner website. It’s full of tried and true recipes that are simple and delicious. Plus valuable coupons, tips and more! I’m sharing one of those tasty recipes below. 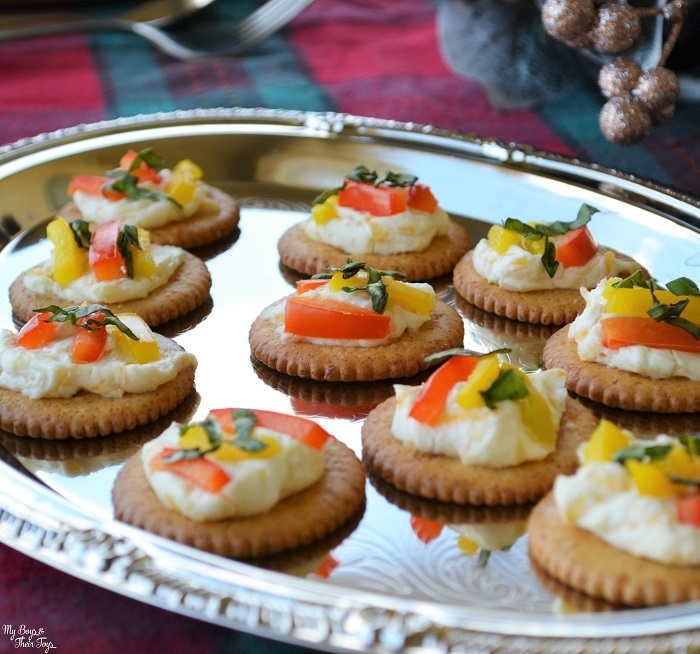 If you like savory appetizers, this recipe for roasted pepper-cheese bites is perfect. It takes just a few minutes to make too! Are you looking for fun fall crafts for kids? Today I’m sharing our latest craft: a leaf wreath. The boys had a lot of fun using their imagination to create their own wreath. We began by searching our neighborhood for leaves, which ended up being quite the scavenger hunt. This year Florida is not participating in fall as our temps continue to be in the 80’s-90’s. So…we decided to use a mix of real and faux leaves in a variety of shapes and sizes for the craft. 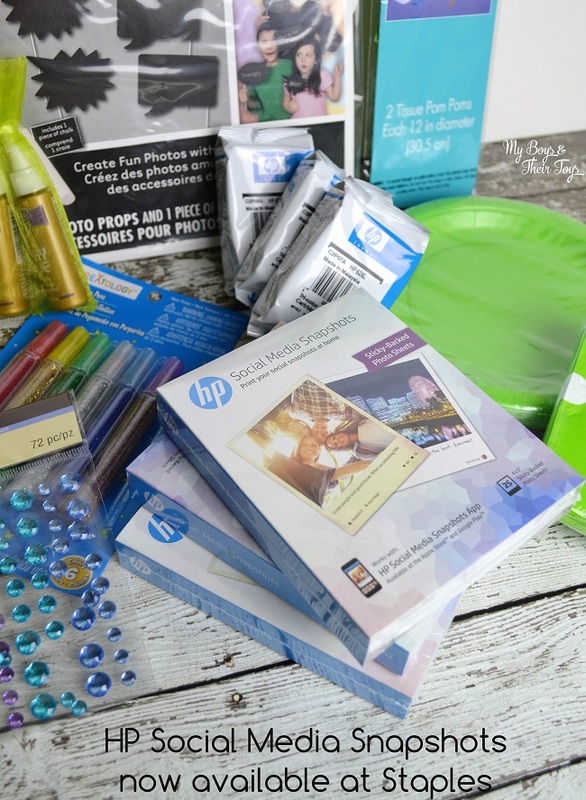 Print your Favorite Social Media Pics Instantly with HP Snapshots! Instantly print your favorite selfies & social media photos with HP’s new Snapshots app and sticky-backed photo sheets! 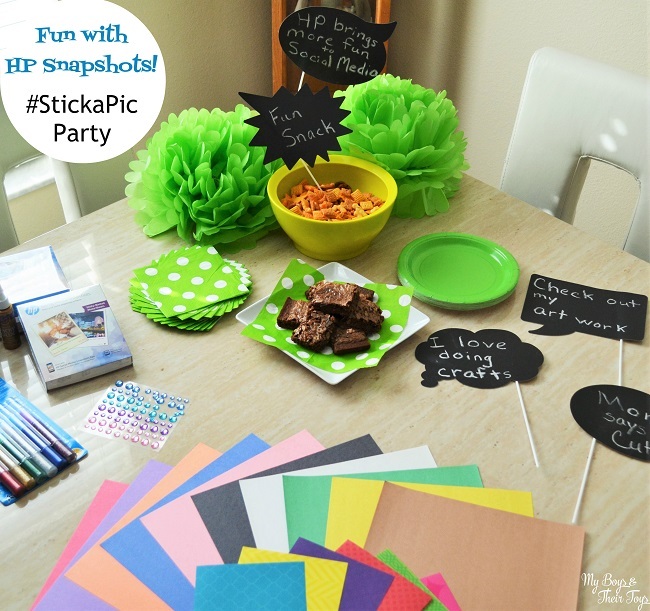 We hosted friends and family over the weekend to an afternoon crafts party featuring HP Social Media Snapshots. We all love taking photos with our phone, but most of the time that’s where they stay. Now you can easily print your favorite social media photos for keeping or sharing with others. Our #StickaPic party box included fun photo props, craft glue and other essentials, printer ink, and of course HP Social Media Snapshots. Additionally, we stopped into Michael’s Craft store for a variety of paper for our party. 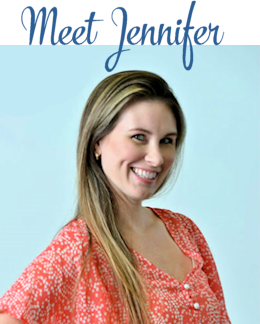 This is a partnered post with Portrait Innovations. All opinions are my own. I love capturing memories like family portraits. 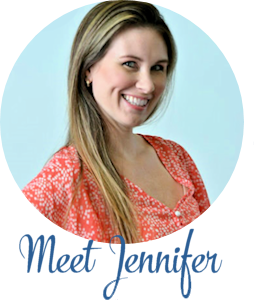 Since I’m usually behind the lense on the blog, I try to coordinate family pictures with a professional studio at least once a year. One thing that’s always important is great photo props. Most studios have a variety of props to use, but it’s also fun to mix in something personal too. 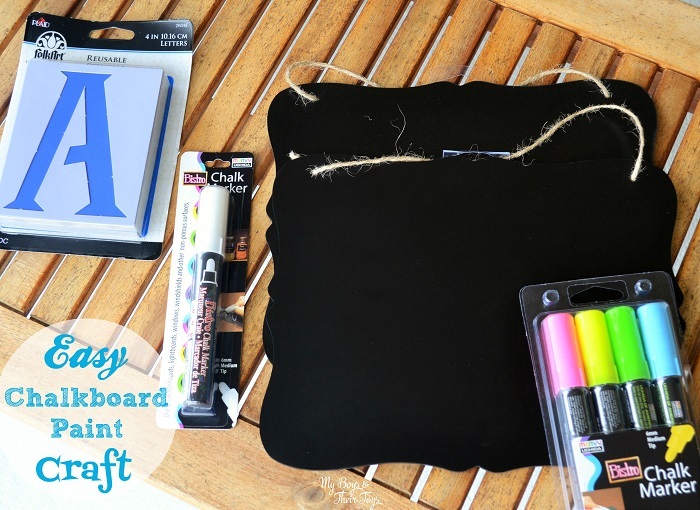 This year we created this super easy chalkboard paint craft. Summer is here and that means there’s a lot of fun in store! 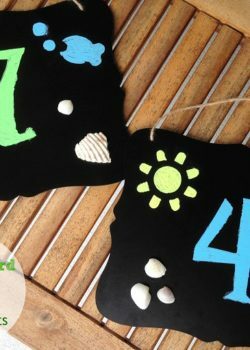 I thought what better way to kick off summer than with some fun crafts that will keep the kids entertained (hopefully) all summer long! 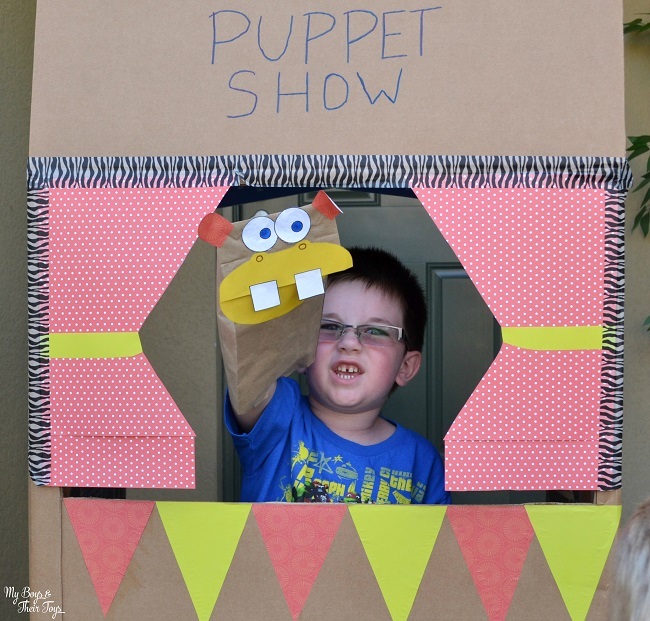 This was our first attempt at crafting a no sew DIY Puppet Show Theater and puppets too! 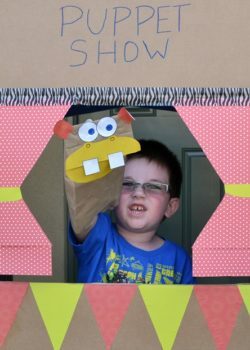 Using craft products we found mainly around the house, like a big cardboard box, markers and designer tape, we made a fun puppet theater for the kids!